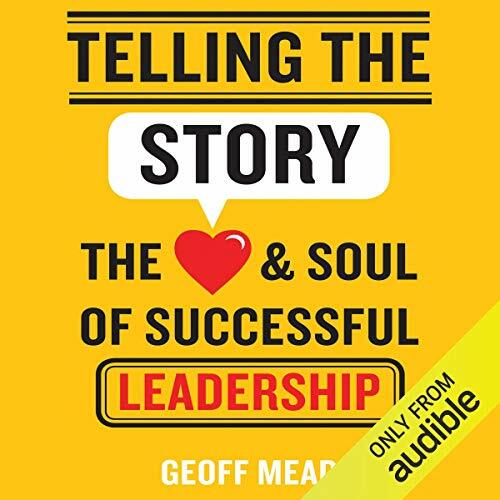 Showing results by author "Geoff Mead"
How to master the art of narrative leadership? Telling the Story shows how leaders affect our understanding of what is possible and desirable through the stories they tell. It opens a door into the world of narrative leadership: what stories are and how they work, when to tell a story and how to tell one well, and how the language and metaphors we use influence our actions and change how we think about the world.